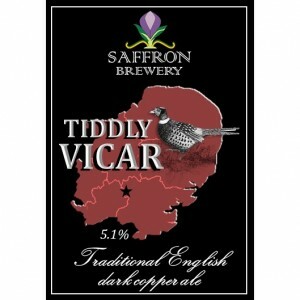 Story: Originally named after a vicar of the five parishes, although would be rude to say which one! This latest version features a rather legless looking pheasant. The males of this species are known as “vicars” due to the ring of white feathers on their necks which resemble a clerical collar).